When BMW decided to launch the i sub-brand, the Germans wanted to make sure they have a holistic approach towards building a truly sustainable electric vehicle. In this regard, the Group looked even at the production process and the materials needed for it and made sure that the CO2 footprint is as low as possible. In this regard, BMW started a joint venture with the SGL Group, building a plant near Lake Moses in the US to make CFRP using renewable energy. That was one of the highlights that made the BMW i3 and i8 special and the industry and customers definitely appreciated the effort. 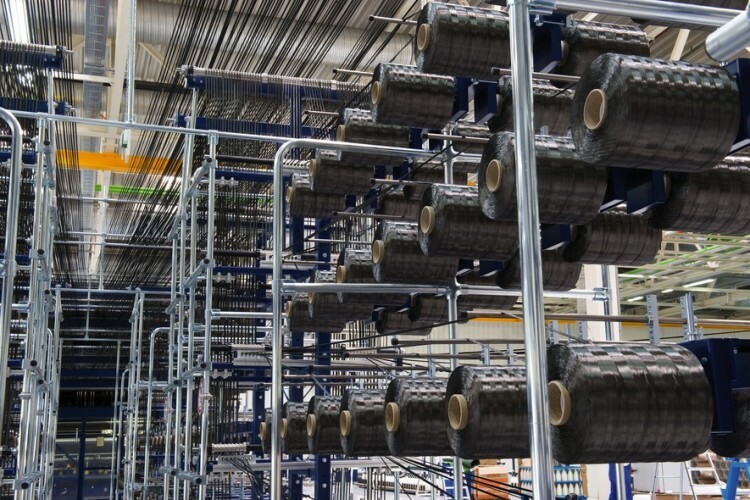 However, according to a press release issued today, the German minority interest in the joint venture will be sold in the near future, leaving the SGL Group the sole administrator of the SGL Automotive Carbon Fibers initiative. 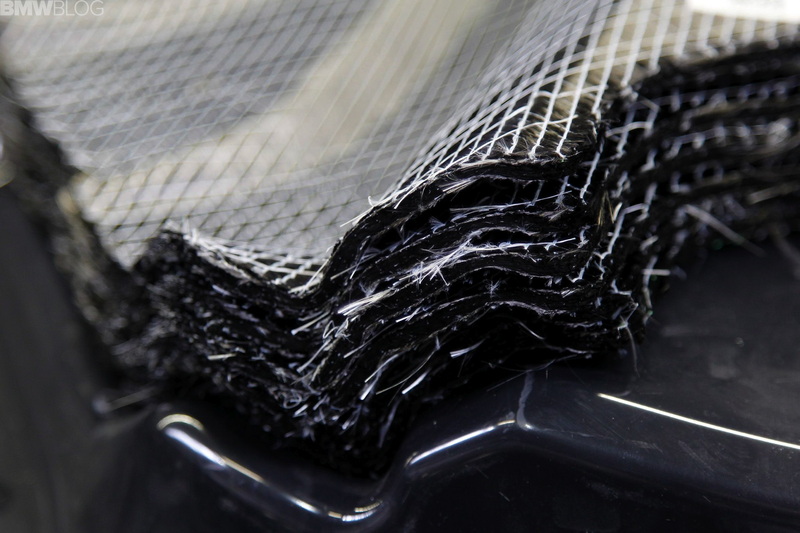 To be more precise, SGL Carbon SE is acquiring BMW Group’s 49% equity investment in the joint ventures SGL Automotive Carbon Fibers GmbH & Co. KG and SGL Automotive Carbon Fibers LLC – together referred to as ‘ SGL ACF’. An agreement on this matter was signed by SGL Group and BMW Group today. Once the deal has been completed, SGL Group will be the sole owner of SGL ACF. As is customary, the transaction is subject to approval from the respective authorities. However, the BMW Group has entered into an agreement with SGL Group to continue to work together on future projects involving the use of carbon. “BMW Group will continue to rely on lightweight construction and an intelligent mix of materials, with carbon remaining a significant component,” explains Markus Duesmann, member of the Board of Management at BMW AG with responsibility for purchasing and supplier network. Carbon will also play an important role in the BMW iNEXT, which will set the benchmark for electric vehicles, autonomous driving, connectivity, and lightweight construction from 2021. “SGL Group is and will remain a major supplier and strategic partner in this regard,” added Duesmann. The existing supply agreements for the continued procurement of carbon products from SGL ACF for the BMW i3, the BMW i8, and the BMW 7 Series into the next decade are unaffected by the transaction, said BMW. 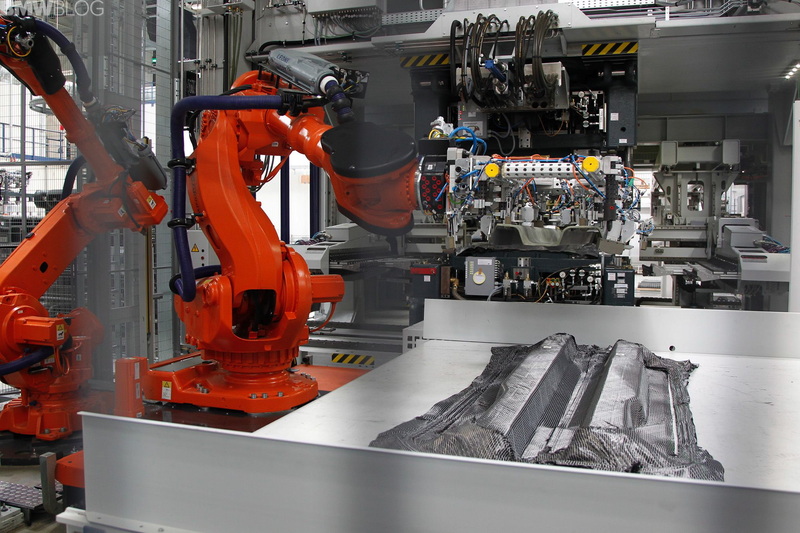 Likewise, BMW Group’s CFRP-stacks production unit in Wackersdorf will not be affected. Furthermore, the transaction will not impact BMW AG’s 18.3% shareholding in SGL Carbon SE. This equity investment is not up for disposal.